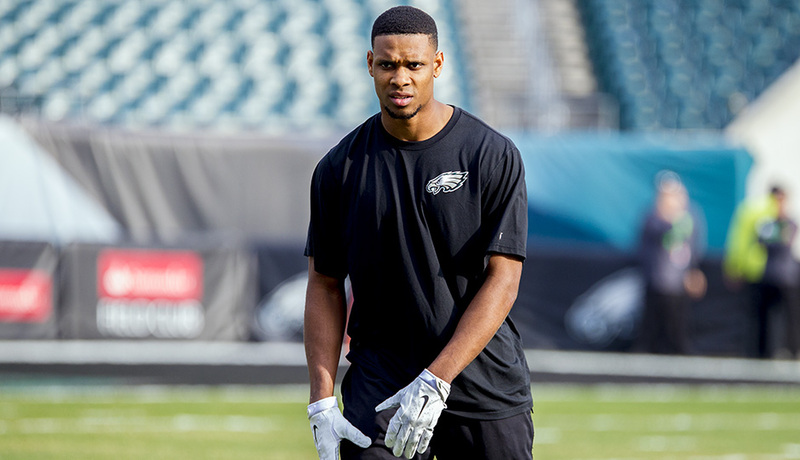 Jordan Matthews was drafted by the eagles in the 2nd round back in 2014. He was solid for the eagles in the 3 years he played for the eagles, and thrived in Chip Kelly’s offense. He ranked 1st in eagles history for catches through their first 3 seasons with 225. When it came time to sign Matthews to long term deal, the eagles went in a different direction. The eagles traded Matthews and a 3rd round pick to the Bills last offseason for Ronald Darby. The trade has worked out for the eagles in a couple of ways. Ronald Darby was the starting corner on last year’s super bowl winning team, and looks to improve off of last season. He is only 24 years old and has plenty of upside. The trade also allowed Nelson Agholor to take over the slot receiver position, and he has thrived. Agholor struggled on the outside in his first 2 years as an eagle, and the move to the slot saved his career. He had 768 yards and 8 touchdowns on 62 catches last season, and was an integral part of their super bowl run. 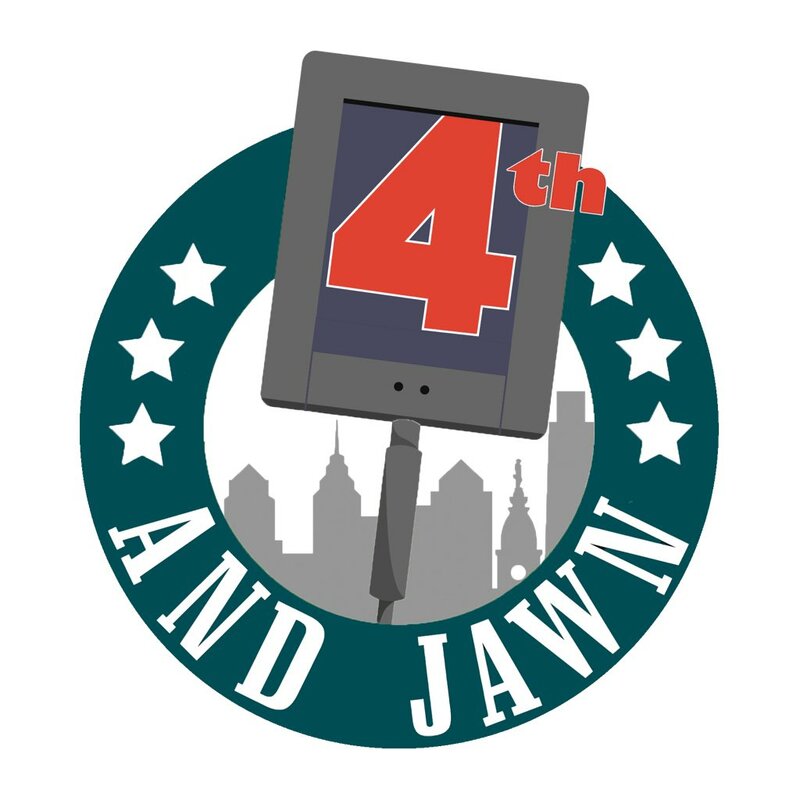 Jordan Matthews has plenty of talent and was a good receiver for the eagles in his time here, however looking back on the trade it is fair to say the eagles did the right thing by moving on from the former 2nd round pick.